Proving Fatherhood: Why Should You Get a Paternity Test? Whenever a child is born, there is never any doubt who their mother is. The mother is physically present at the birth of the child and the birth is usually witnessed and recorded by a trained medical staff. The role of the father, however, begins and sometimes ends 9 months earlier. Since it takes a few weeks to realize a woman is pregnant, many situations arise where one or both parents are not entirely certain who the true biological father is. Luckily, this is where paternity tests come in. All of us randomly inherit 23 chromosomes from our father and another 23 from our mother. Chromosomes are found in various areas of our body like in our saliva and our hair roots. DNA collected from any of these sites can be used to identify people and determine relationships. Paternity tests examines certain loci (regions) on the chromosome. When a child and the alleged father take a paternity test, their DNA sequences are compared – through this test, it will show whether or not the DNA was derived from that man. When and if possible, the mother should also be included in the paternity testing to provide any additional genetic information that may be needed, thus simplifying the testing process. But paternity can still be checked without the mother’s DNA. 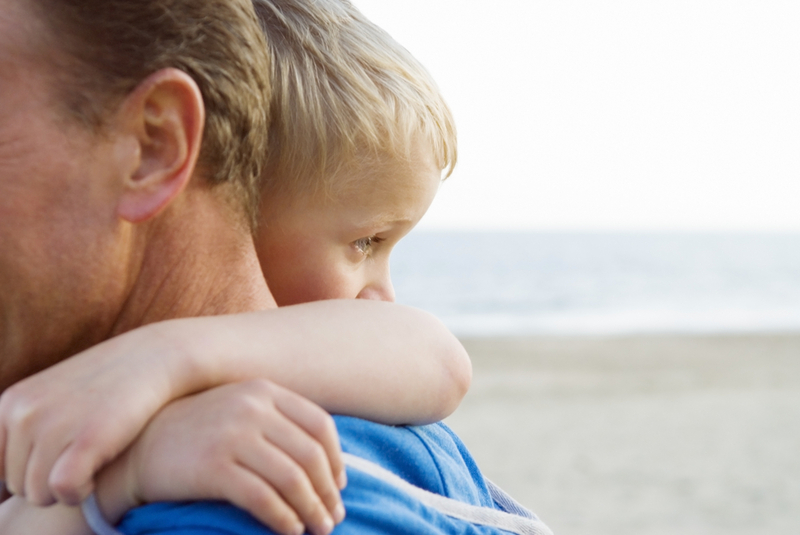 The first step of a paternity test is to find out whether the alleged father can be excluded. There are certain genetic markers that a father will ALWAYS transmit to his children. Similarly, there are certain genetic markers that must come from the father. If either of those requirements are not met, that man can be ruled out as being the child’s father. If a man cannot be excluded, the next step in taken – a probability of paternity is calculated and reported. The probability will not be 100% since every man in the world has not been test, but the value should be at least 99.99%, which would eliminate most other men from being the biological father. This proves that the tested man is indeed the father of the child. If you or someone you know is looking to take a paternity test, visit our website at https://www./dnasu.com/ or call us at 1.800.215.9948 to schedule your appointment today.